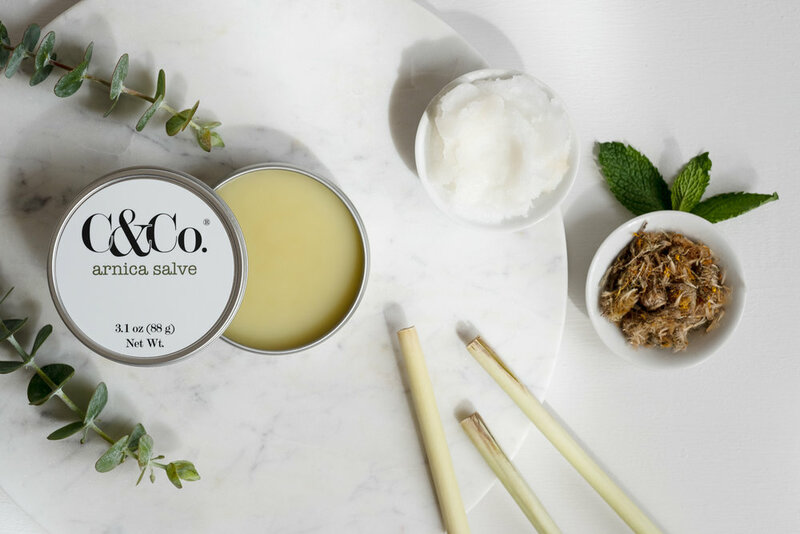 I have a crush on product photography. A butterflies-in-the-stomach heart-shapes-over-my-eyes crush. Just like good portraiture affective product photography tells a story and invites one to connect with the subject. Does it stop the scroll and spark curiosity? Does it convey a note of the product’s origins, use, and energy? 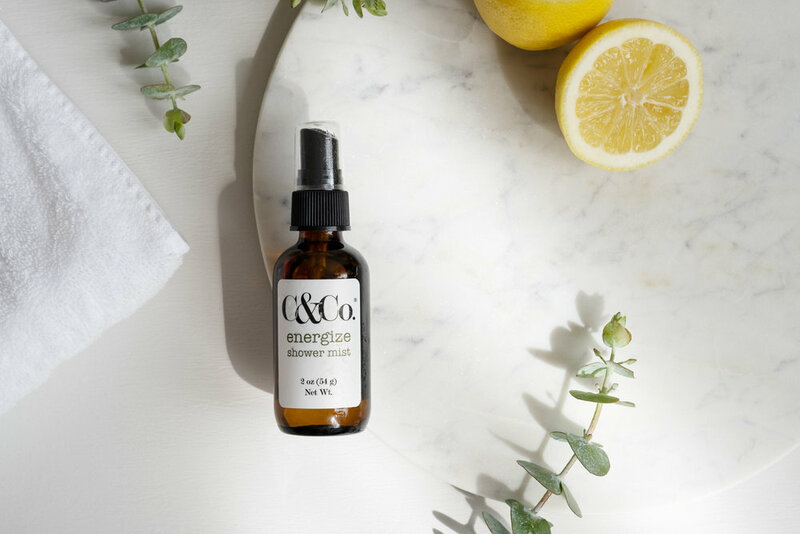 I relish the opportunity to work with brands like C&Co that value the critical importance of quality imagery in their business growth and want to make sure that I show up in every way I can to help further that path. I work well in advance of my shoots to make sure I understand the values and goals of my clients and build a plan based upon their needs and preferences. It’s a process of mutual investment toward a brighter shared story. And when I have the honor of working with businesses regularly we’re able to dive deep into the process of building a rich and vibrant image library to serve every opportunity to connect with their community. 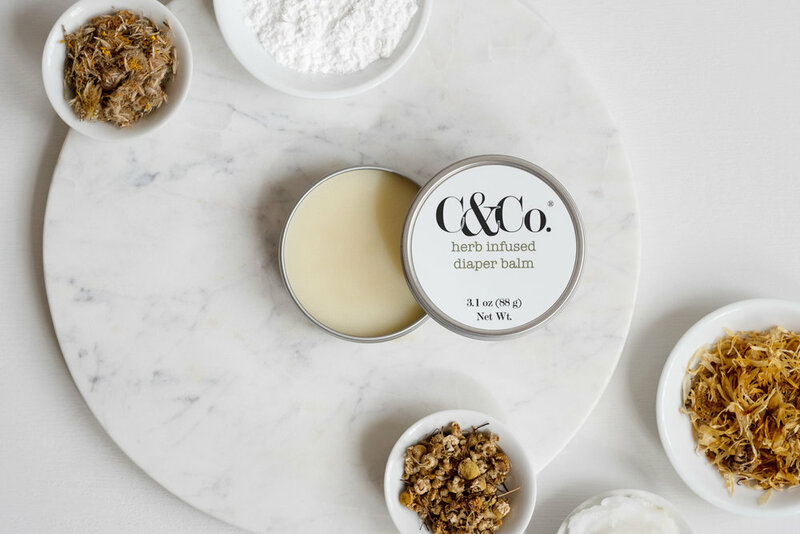 I am excited to continue to support C&Co in their evolution as they move their downtown Asheville location this summer with expanded offerings of spa treatments to support their extensive line of non-toxic and plant-based skincare. These most recent images celebrate some of the mainstays in their products line. Read more about them HERE.